Although this meal may not seem like anything special, let me tell you, we just came up with a remarkable marinade for our chicken. 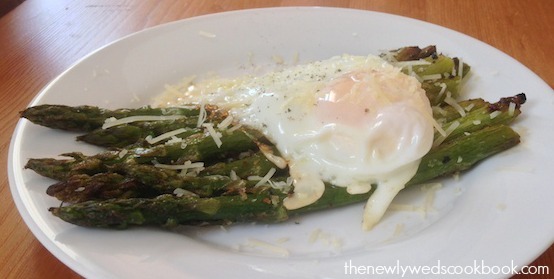 As well as a new love for grilled shallots! 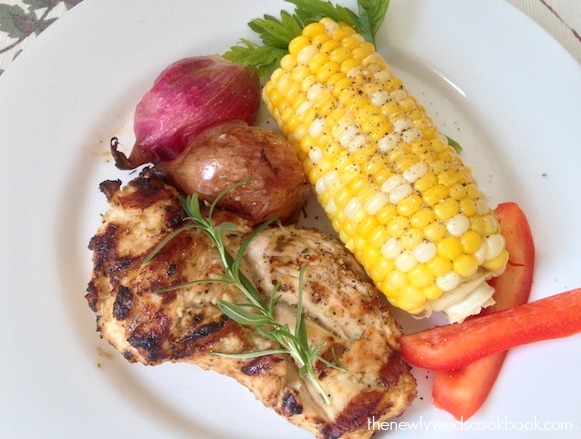 When it is this hot and humid outside, the last thing you want to do is turn on your stove, or grill. That’s why grilling is perfect for the summer. 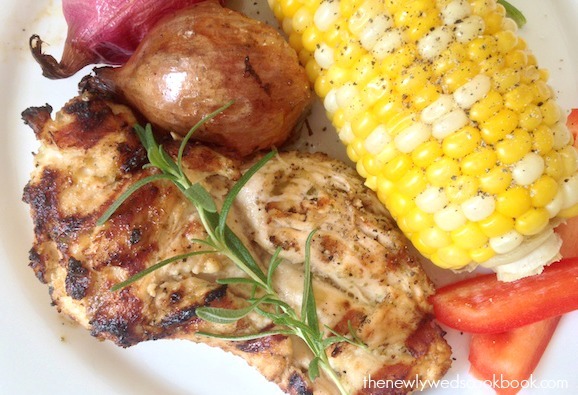 And that is also why this meal is perfect for the hot nights – you can grill it all. 1. 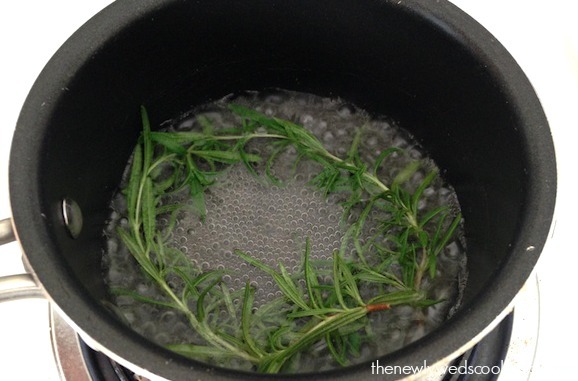 Bring 3 tablespoons of water to a boil, add a handful of rosemary to the pot. Cover, and turn off the heat and set aside for 3 minutes. 2. 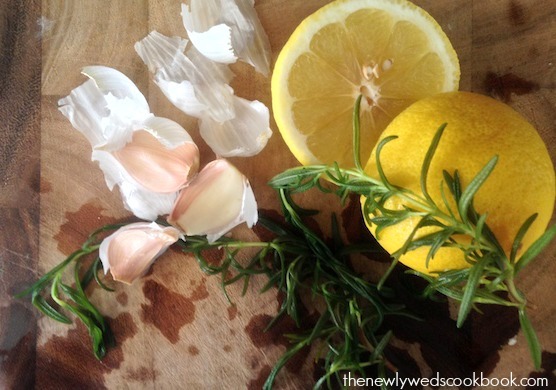 Using a Nutribullet, or a blender, combine the water and rosemary with the garlic, lemon juice, and olive oil. 3. 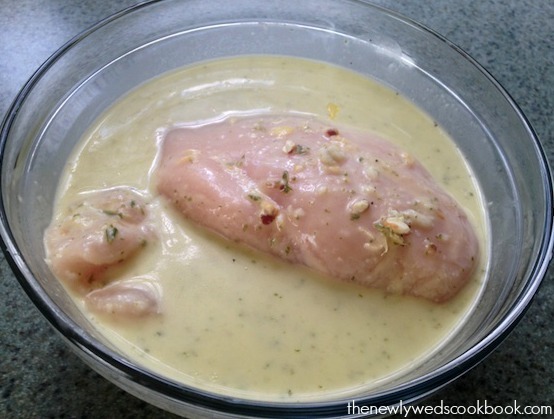 Blend together and there you have your marinade. 4. 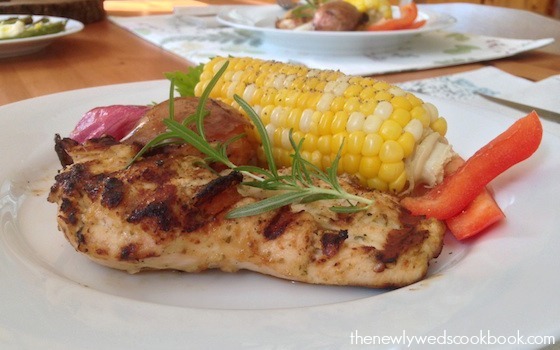 Let your chicken sit in the marinade for a couple hours (at least a half hour). 5. Stick on the grill and cook for 10 minutes, turning once. salt and pepper, we like Krazy Salt. 1. Cut off the root end of the shallot with the skin left on. 2. 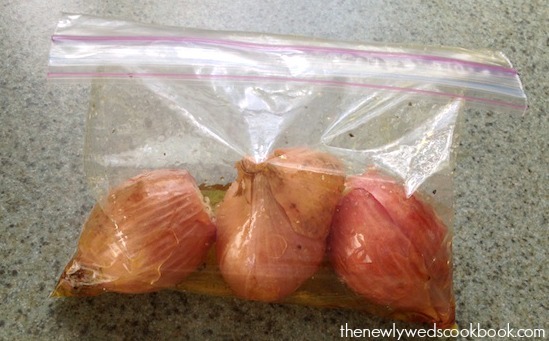 Marinate the shallots in a zip lock bag with 1/4 cup olive oil, and some salt and pepper. (We used Janes Krazy Salt). 3. Marinate for 15 minutes. 4. Stick on the grill out of direct flame for 10 minutes, turning once. And next, our dinner’s innovative side dish. 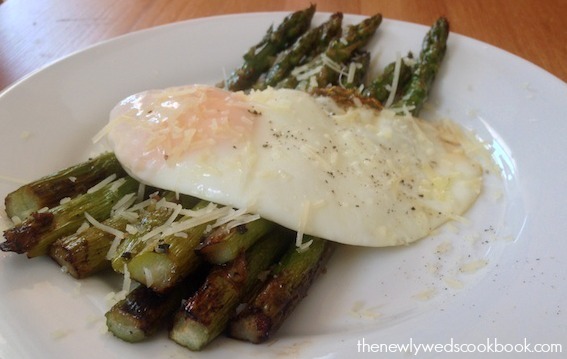 Grilled asparagus with a sunny-side up egg. Topped with panko crumbs and parmesan cheese. Oh ya!